Since CareSource is a non-profit organization, their main goal is to keep members healthy. The partnership under Georgia Families, by the Georgia Department of Community Health (DCH) and CareSource, is organized to provide healthcare services for Medicaid and PeachCare for Kids eligible members who are uninsured and belong to lower income families. What Do CareSource Plans Offer? One of the great added benefits with CareSource is that members do not need referrals from their PCP to see a specialist within the CareSource network of providers. However, in some cases, a specialist may require a prior authorization, in which case this provider will direct the request to CareSource and once the request is approved, the specialist will provide the member with an appointment. For any services that are not detailed on the CareSource website or which are listed as “coming soon,” the member needs to call the toll-free number and confirm if the service is covert. Most members covered by Medicaid and PeachCare for Kids are required to make copayments. Depending on the service the copayments are either fixed or as a percentage of the cost of the service. For families where a member is also covered by additional insurance plans, Member Services will help plan members to coordinate pay claims as well as benefits. There are many additional benefits covered by CareSource with specific levels of service for family planning and maternity. 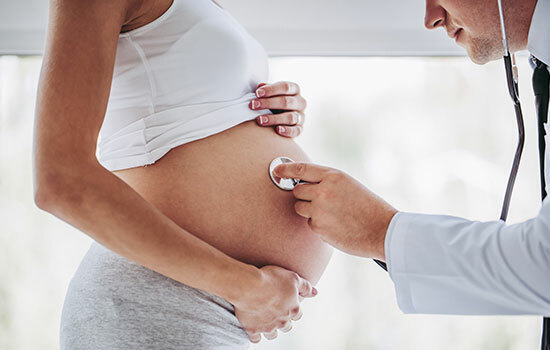 These are meant to ensure that mothers and future mothers are at their healthiest prior to pregnancy, during pregnancy, and following the birth of a child. Members do not need prior approval from CareSource and these providers are not required to be within the network. Additional benefits include dental and vision care as well as the rewards for wellness program. A transportation service provides rides to and from healthcare appointments for Georgia Medicaid plan members. Complete up-to-date information, as well as plan member documents, are available on the CareSource website at www.caresource.com or by calling their toll-free line.